Plant breeders should focus on the demands of those who use, eat or sell their new crop varieties. While this sounds like common sense, an international study on demand-led plant variety design has found that this is often not the case. “The Business of Plant Breeding: Market-led Approaches to New Variety Design in Africa” will be launched at this week’s TropAg conference. The book is the result of an in-depth investigation into how to match new plant varieties better to farmers’ and consumers’ demands. By responding to these demands, breeders will increase the adoption of their improved varieties. Leading African plant breeders wrote the book together with Dr Gabrielle Persley, Research Director at the Crawford Fund, and Dr Vivienne Anthony from the Syngenta Foundation for Sustainable Agriculture. It is intended as a resource for professionals in plant breeding and related disciplines, and as an aid to boosting farmers’ productivity and profitability. Commenting on the new book, Gabrielle Persley says: “We hope it will help make plant scientists more aware of who their customers are and what they want. 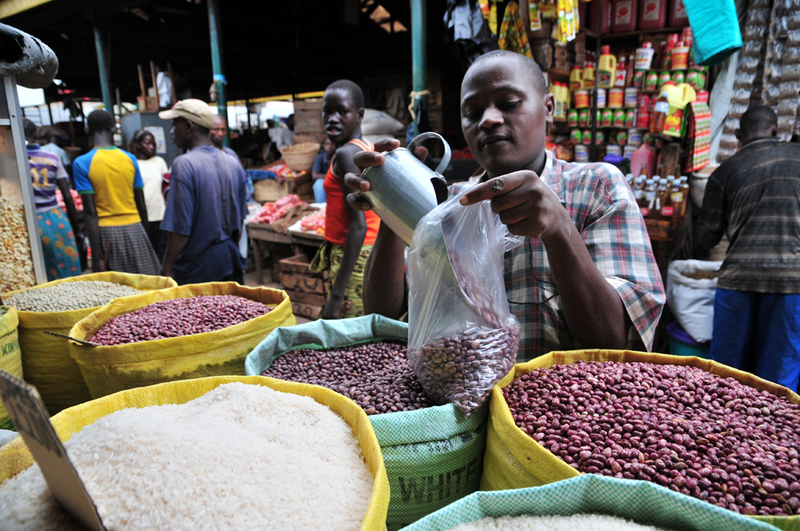 That way, new crop varieties can sustainably improve food production”. In addition to the book, the study has also led to a training module. This is available for educators in plant breeding; the authors are running a workshop in Australia this week for young professionals. There is also a symposium at TropAg on market driven breeding of fruits and vegetables in Australia, Sub-Saharan Africa and South-East Asia. This meeting will present successful examples of smallholder access to improved varieties via seed companies, as well as ideas for sustainable investment in plant breeding in developing countries. The study leading to “The Business of Plant Breeding: Market-led Approaches to New Variety Design in Africa” was sponsored by the Australian Centre for International Agricultural Research, the Crawford Fund, and the Syngenta Foundation for Sustainable Agriculture, and managed by the University of Queensland.